“Sleepless in Seattle” forever immortalized the city of Seattle. But that is not all that Seattle is known for. The city offers you the chance to enjoy some of the world’s best coffee, shop till you drop, get close to nature, and enjoy artistic endeavors like glassblowing and music among other things. To enjoy these attractions up close and personal, it would be best to find ways of getting around. However, rental cars are not ideal due to expensive parking costs. Start out the trip right by booking a centrally located IHG hotel in Seattle. Doing so ensures that you can make use of the Link Light Rail to get around the city. The Link Light Rail will ensure that you can traverse Seattle starting from Angle Lake Station and SeaTac Airport through downtown all the way to the northern part of the city, ending at the University of Washington. And you can enjoy the convenience of the light rail system most weekdays from 5 a.m. to 1 a.m. 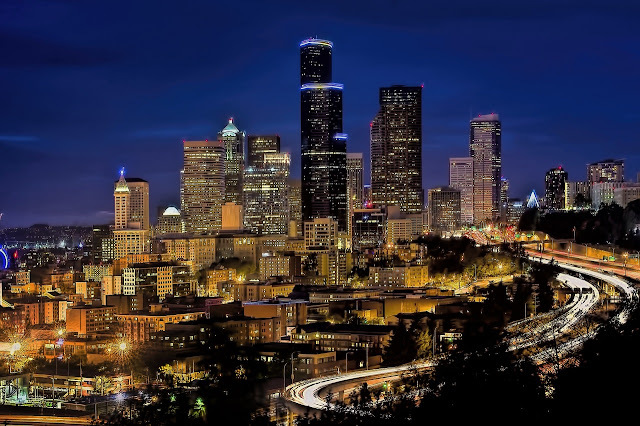 There are about 14 stopping points along the way, which means that you can alight at multiple points on your way to various Seattle attractions like Kubota Park in Rainier Beach and Supreme Court on Capitol Hill. Not every country in the world has street cars. And so, if you want to make your trips around the city of Seattle even more interesting, why not use street cars? It’s something worth bragging about when you go back home. You could use the First Hill Street Car, which conveniently connects with the Link Light Rail at the Northern end of Capitol Hill. By using this particular mode of transport, you will be able to pass through about stopping points that include Chinatown-International District and Pioneer Square. Chinatown-International District, in particular, holds attractions like the Wing Luke Museum of the Asian Pacific American Experience and lots of restaurants for foodie fans looking for the best of Asian Cuisine. And streetcars offer you a chance to visit the area conveniently. Wait, what about those who wants an “off-road” trips? Whether you are an adrenaline junkie, weekend warrior or trying something adventurous for the first time, an off-road trip is an exciting venture. This adventure requires some planning, and an overland trip planner can guide you through the process. Here are three off-road trip preparation tips to consider. The right vehicle for your trip is essential. The car you pick has to be able to handle the weather and environment conditions you are going to encounter. It also has to be reliable. A vehicle that is having engine problems or has not had its suspension correctly checked could leave you stranded at the worst time or location. It also has to be modified appropriately. Some vehicles cannot handle dusty conditions. Others cannot handle muddy situations. 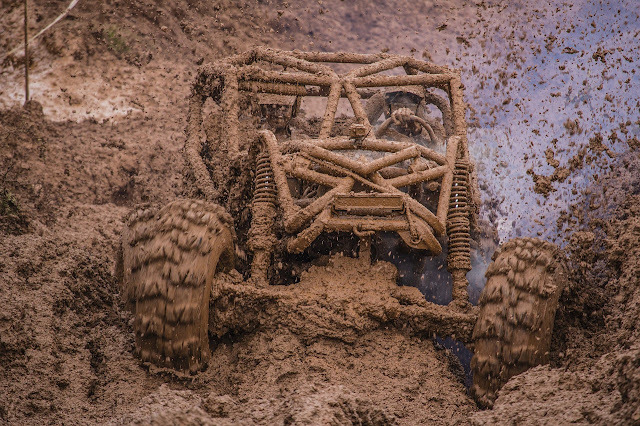 No matter how adventurous you plan on being during your off-road trip, training is recommended for all participants. Safety should be a priority. If the need for first-aid presents itself, everyone should be able to handle simple situations. A contingency plan should also be made in case something more serious occurs, like the vehicle flipping over. During your trip, one person may be designated the driver, and that person should be trained and confident to operate the vehicle that is chosen. To be on the safe side, everyone else on the trip should also be prepared in the basics of the car and its handling, too. The number of places where you can go on an off-road trip is numerous. You may decide to head to the mountains, desert or the coast. Each location will consist of different driving, terrain and weather challenges. You will have to figure out which one you are comfortable dealing with or would like experience. Dry heat is suitable for some travelers while others would want to test the snow. Once the location is chosen, it is time to coordinate. Permits, certification, and licenses may have to be obtained before arriving, so be sure to check those boxes off, first. The right vehicle, training, and location are three off-road trip preparation steps. Seattle is a land with plenty of waterways for your enjoyment. And what better way to see the city than via a boat? You can use a water taxi to travel from Pier 50 which is in downtown Seattle and then dock in Seacrest Park. This option is excellent if you want to visit the Western part of the city. And using the water taxi service is one of the best ways to enjoy the Seattle skyline. Consider ending the day on the Alki Trails with seafood at Salty’s at Alki Beach. Seattle is a beautiful city with lots of attraction that may take you a long while to enjoy thoroughly. And while parking is a nightmare, the city offers much better options for both locals and international visitors alike. Do make use of them to ensure that you can move about quickly and enjoy as many attractions as possible within the time you have available.